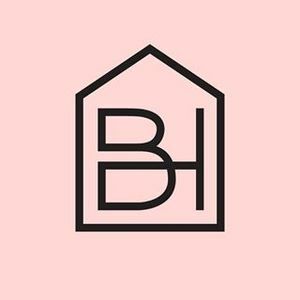 We created BuildHer Collective to empower women with the right tools to build the home of their dreams. With the right advice and support, building and renovating can be such a fun and rewarding experience! Building is not as hard as you think! We have created an online course that guides you through every step along the journey, with the support of like-minded women. If you want to take the next step towards your dream home, get in touch for a free consultation, no catches or commitments. We help women build.